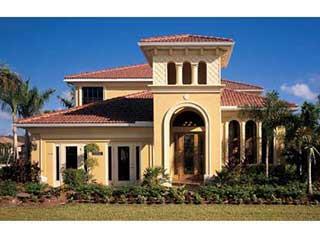 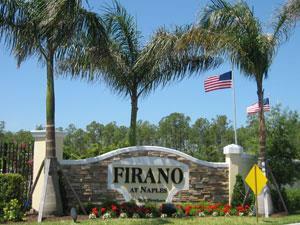 Firano at Naples is a new development, so it has limited selection of resale homes. 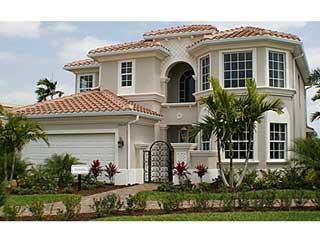 Please contact us directly at 239-734-4343 or laimis@spflorida.com to find out about current specials on new-construction homes. 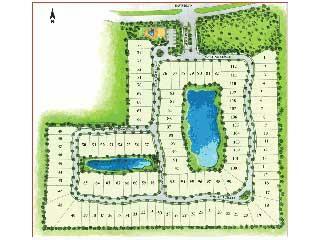 Location: east of Santa Barbara Blvd on Davis Blvd.